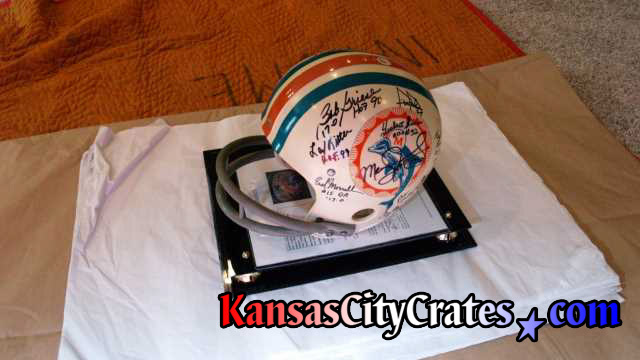 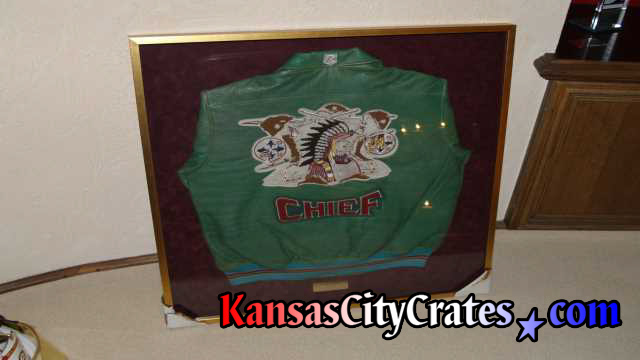 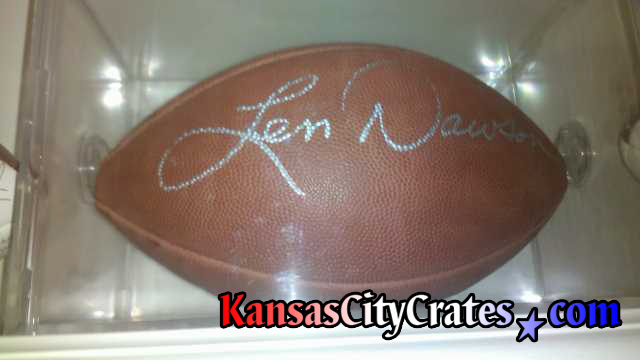 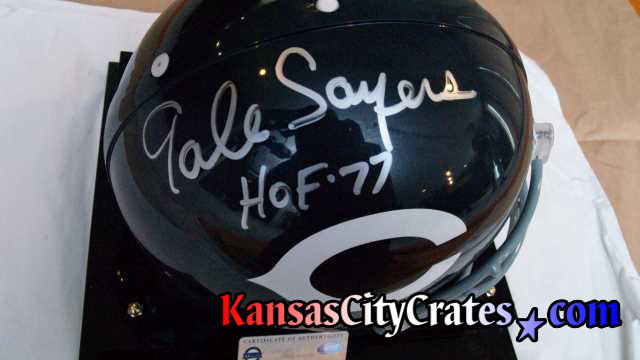 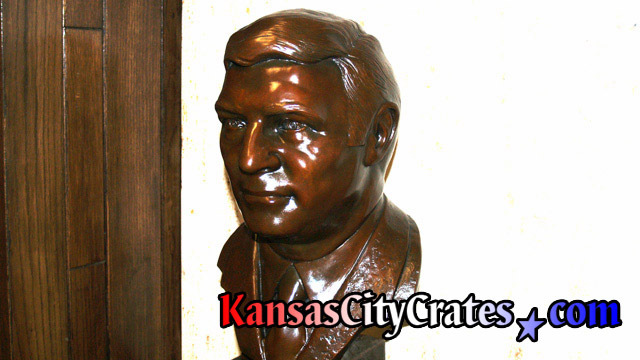 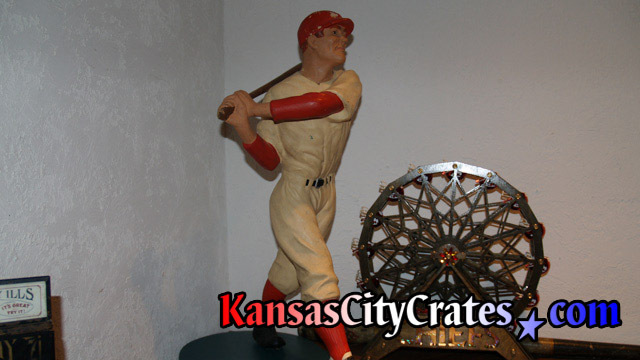 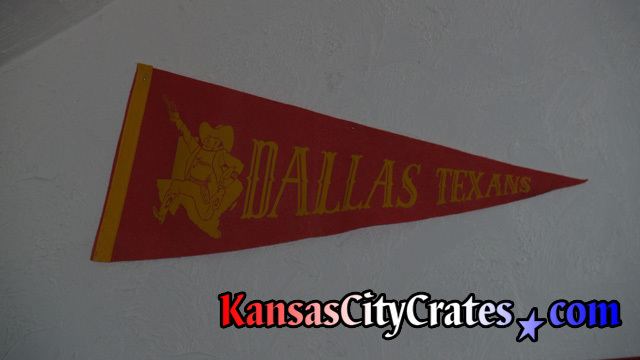 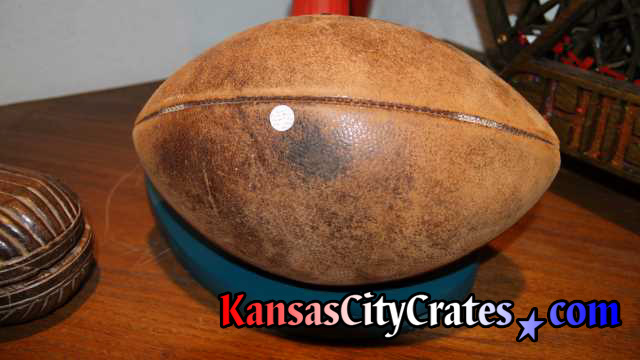 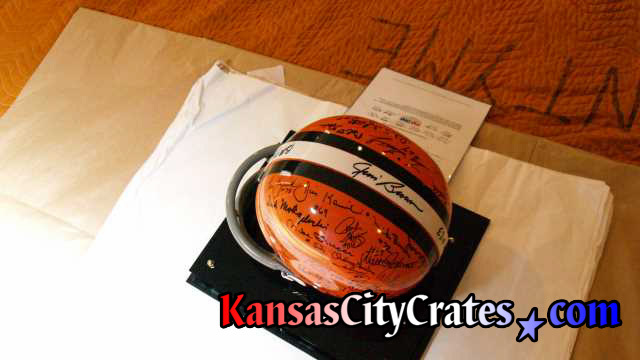 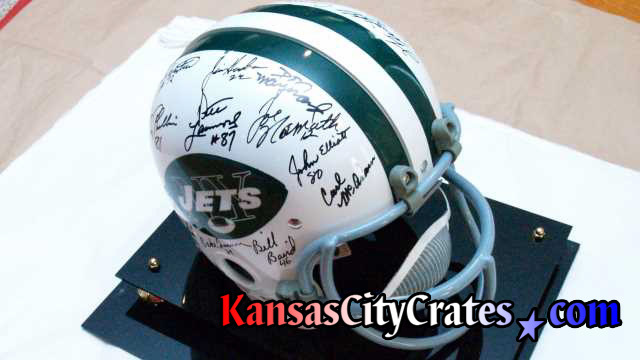 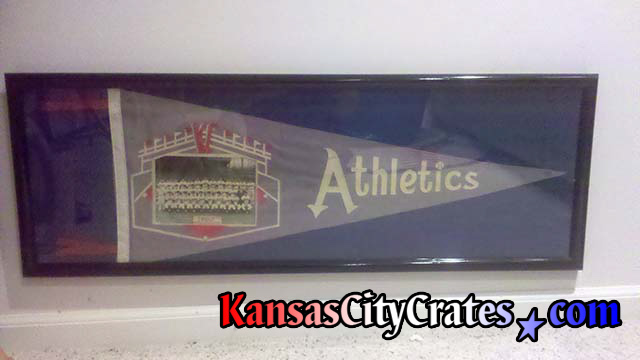 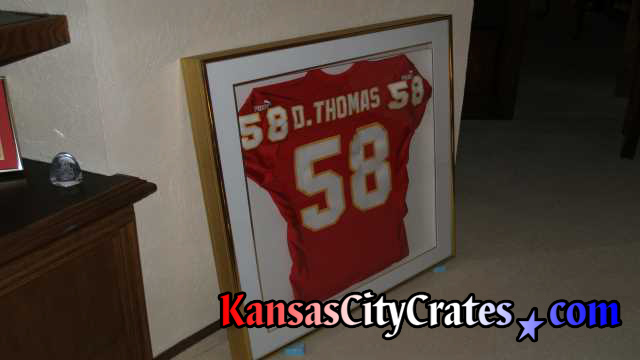 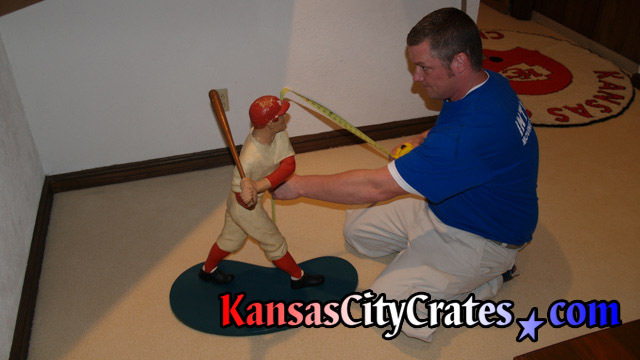 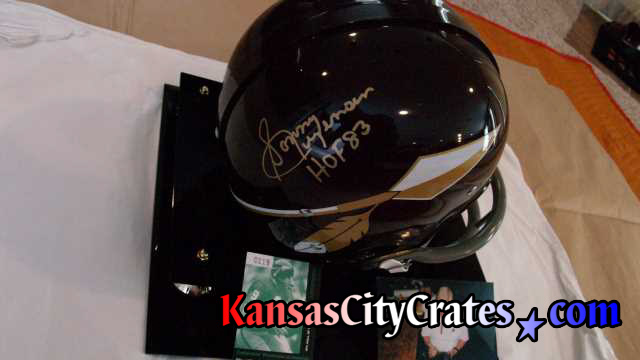 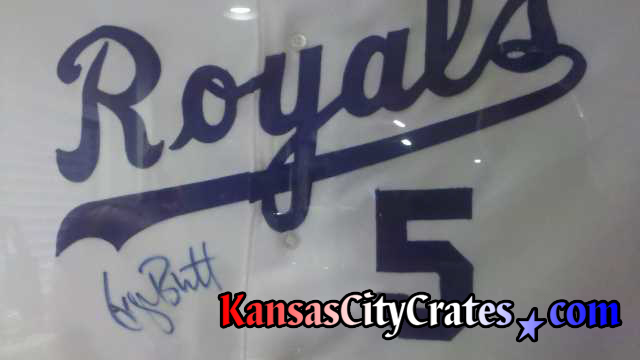 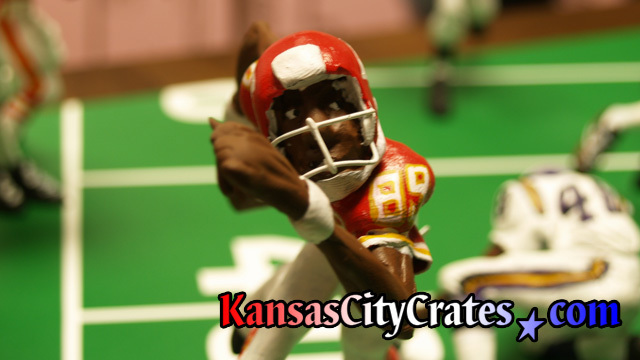 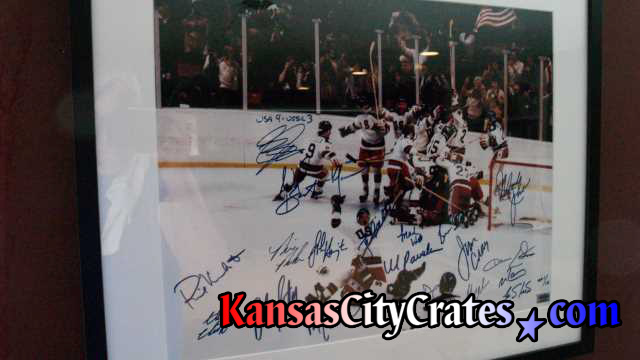 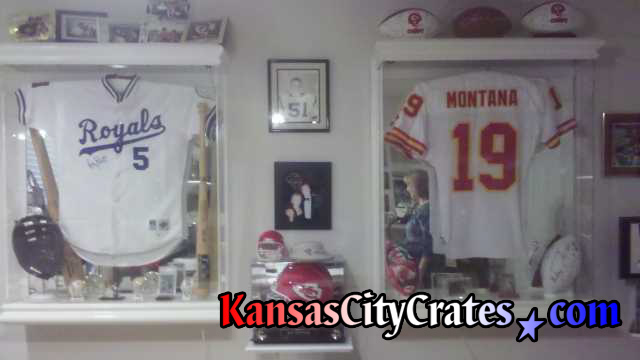 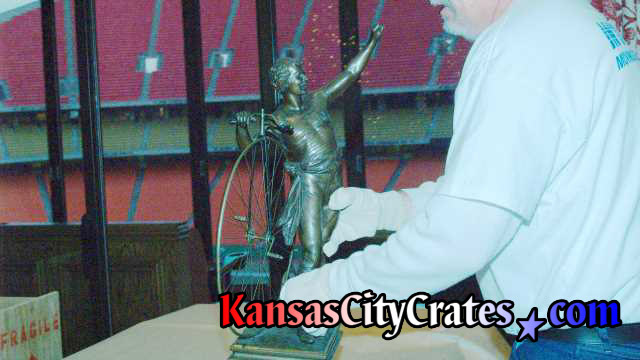 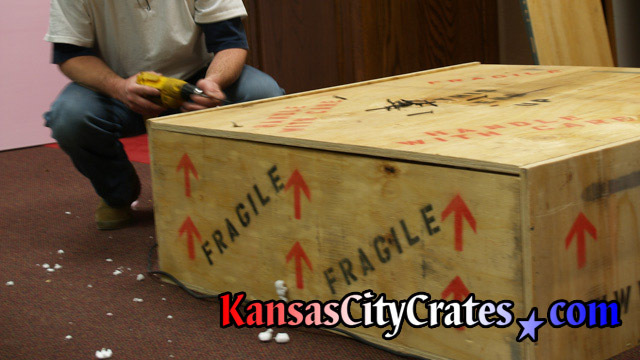 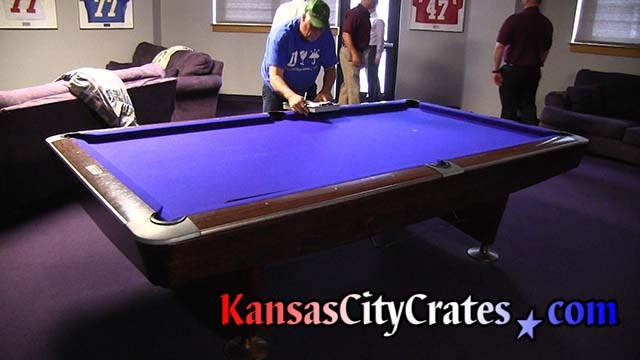 Crating your Sports Memorabilia guarantees its safety while moving. 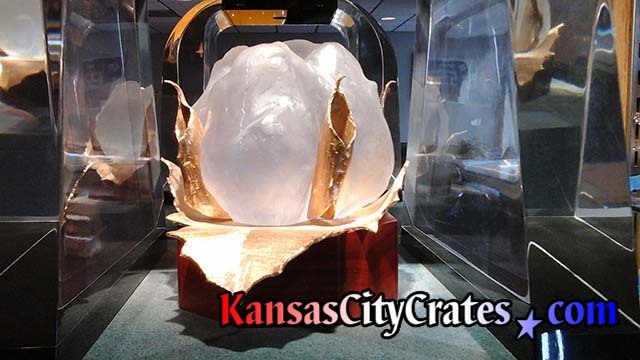 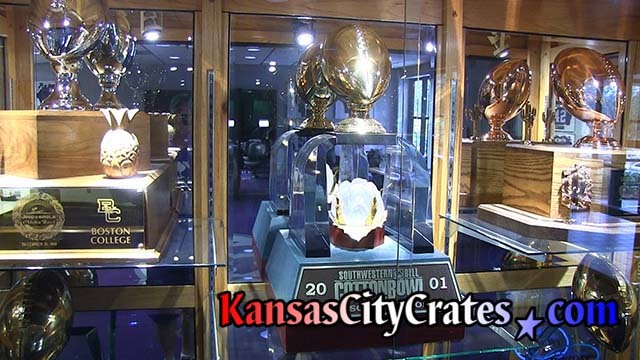 One of a kind items and rare collectibles can't be replaced. 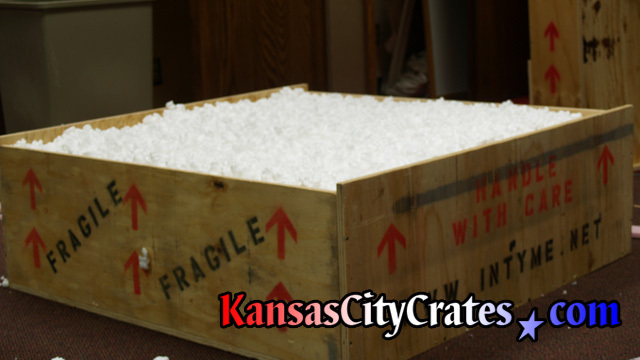 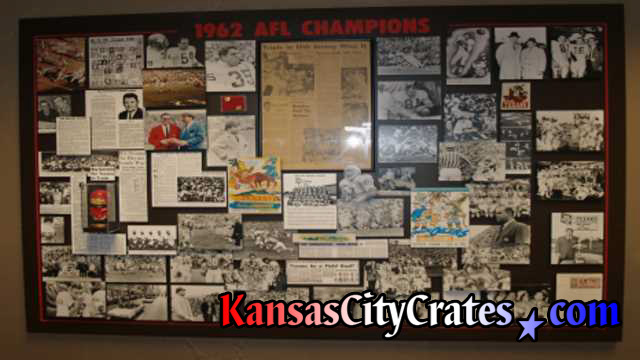 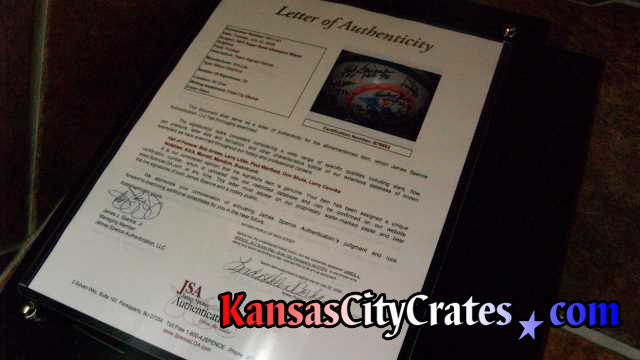 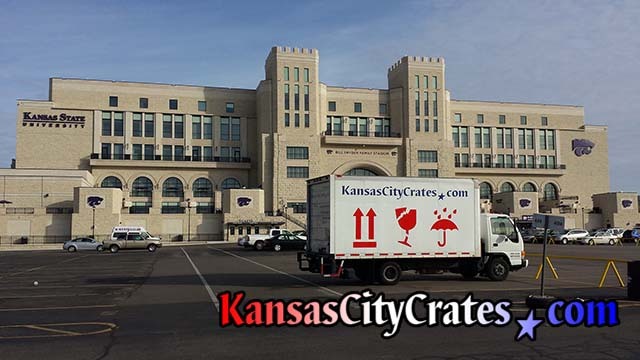 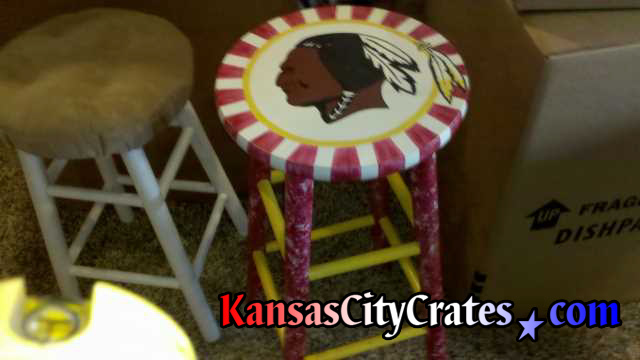 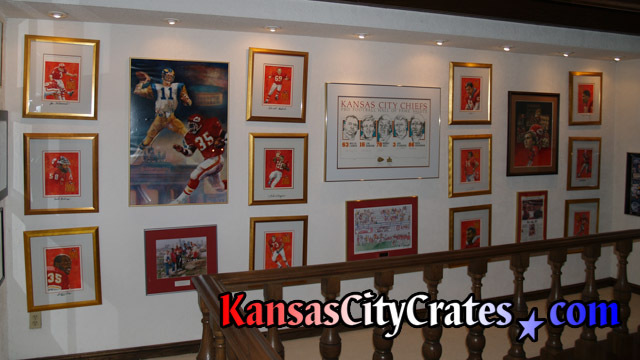 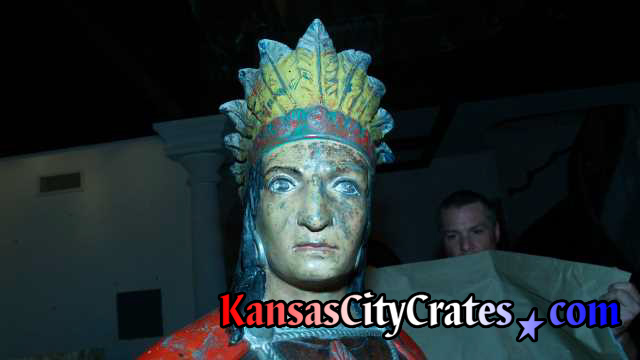 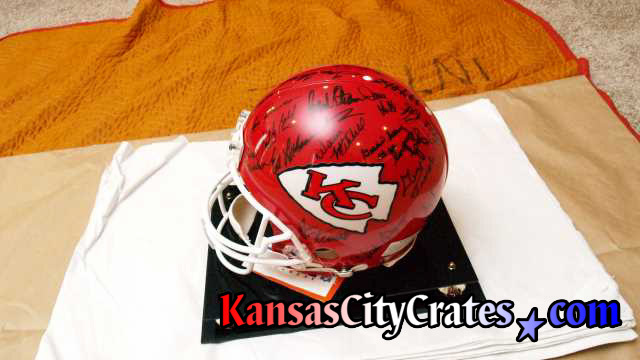 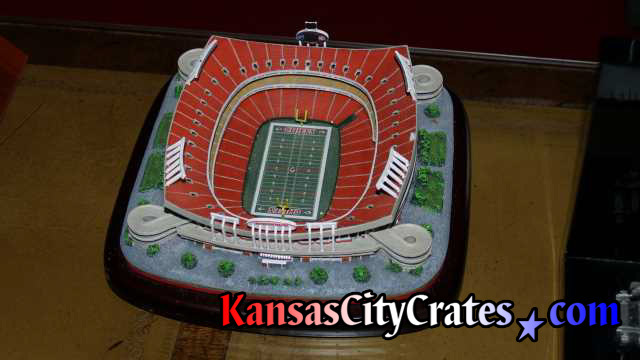 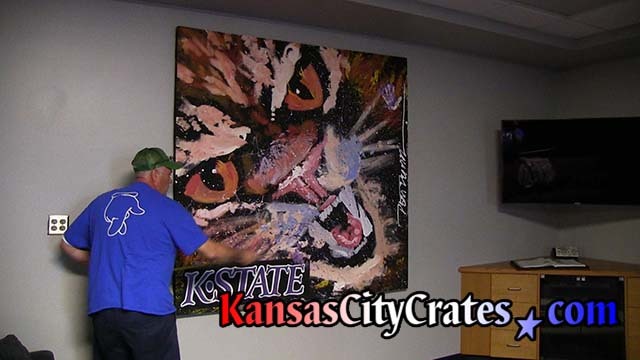 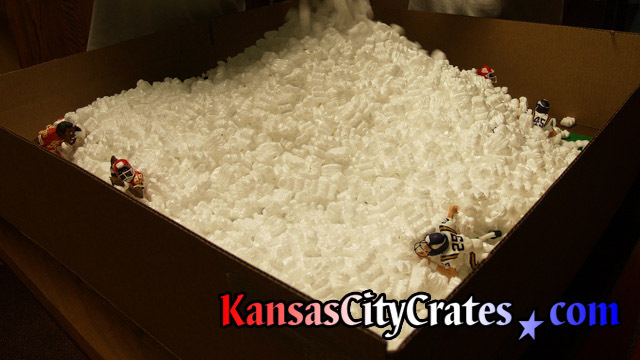 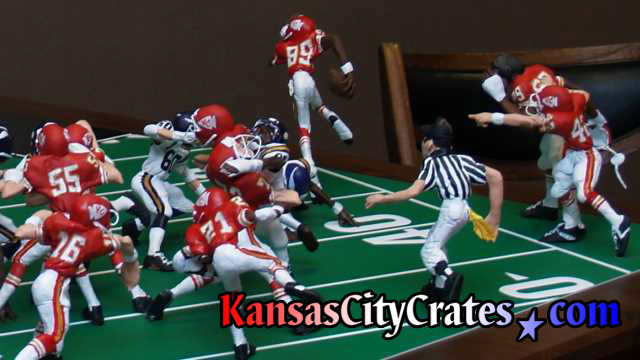 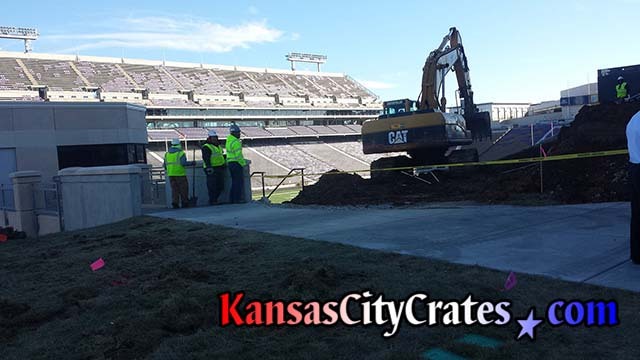 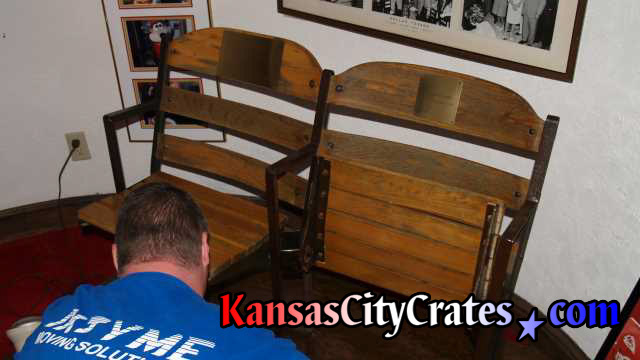 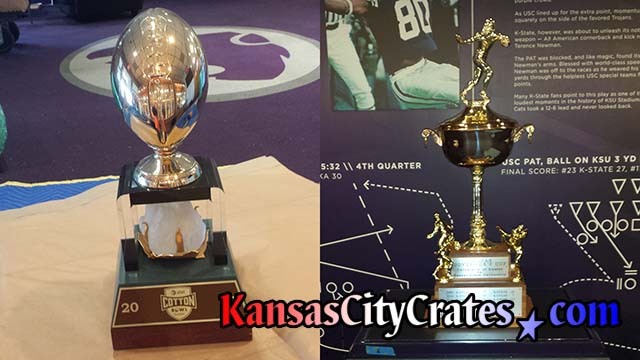 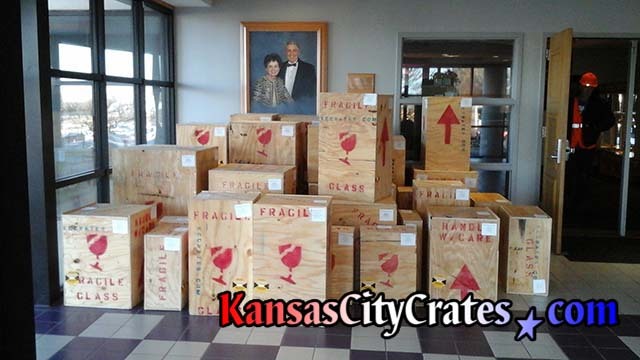 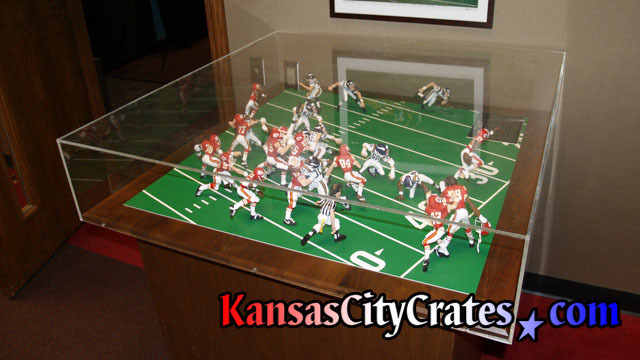 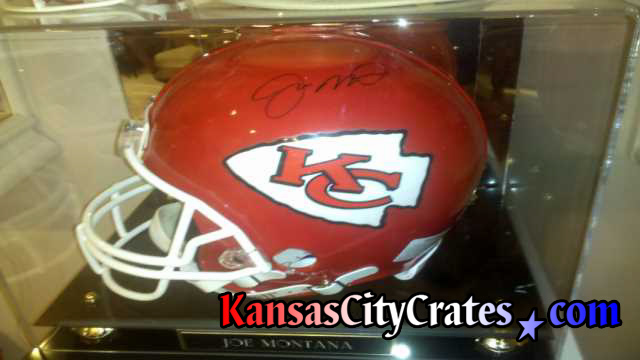 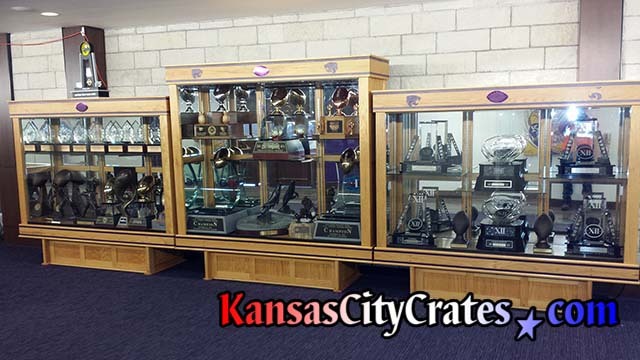 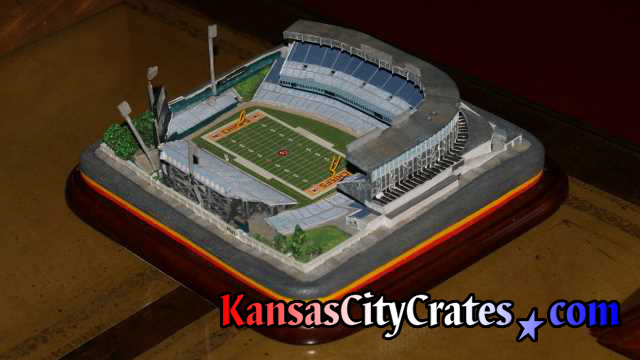 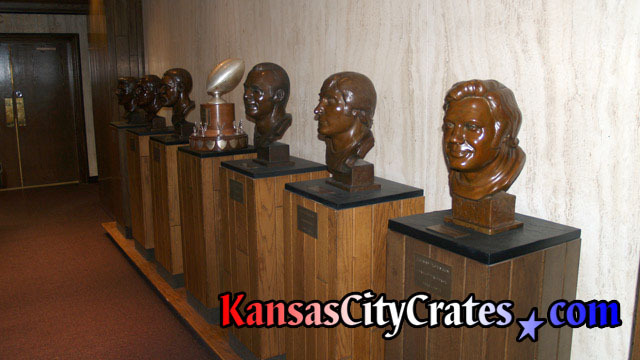 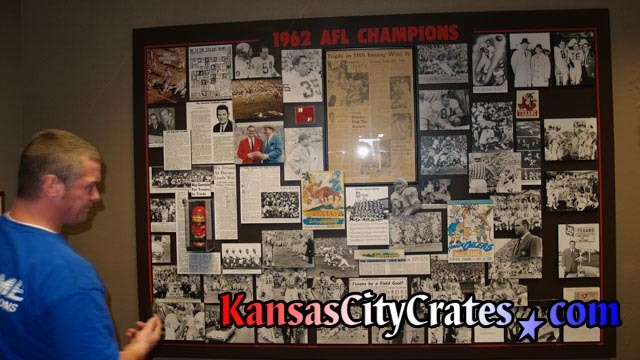 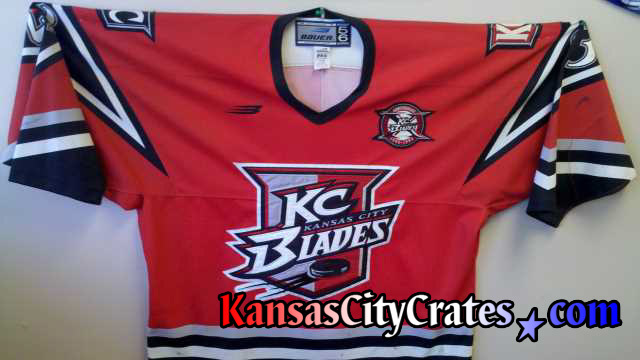 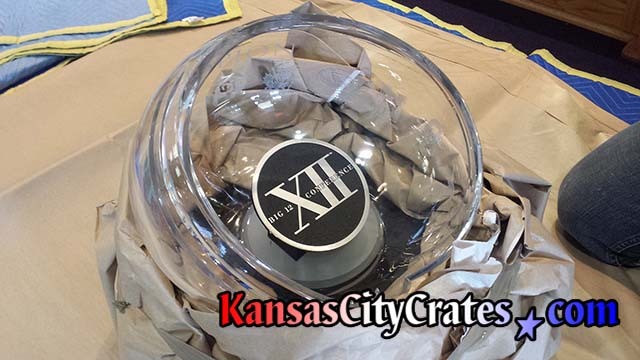 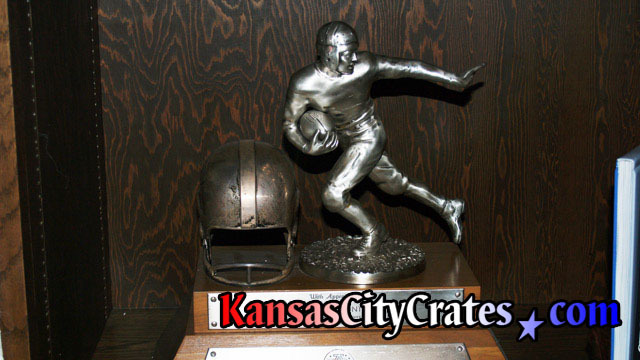 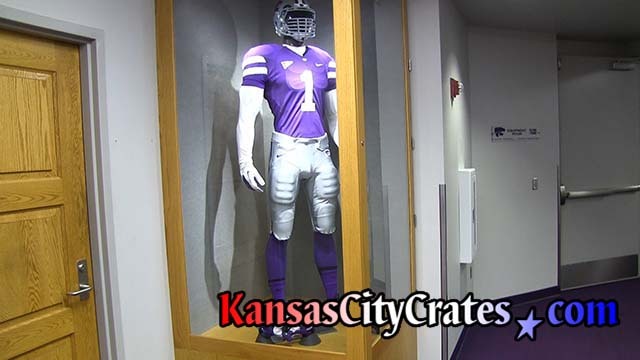 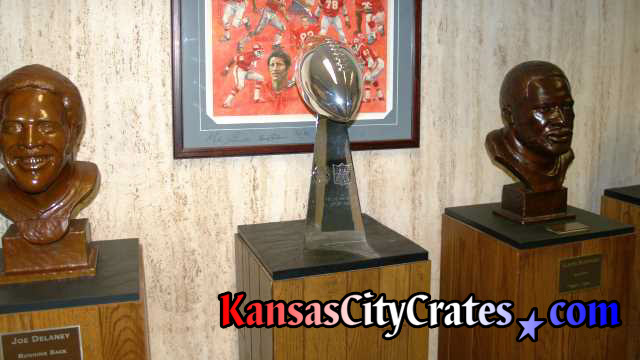 At Kansas City Crates each crate is custom made to ensure correct fit and provide proper protection.